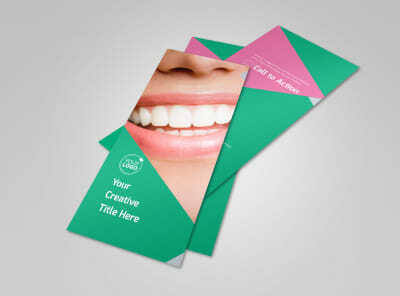 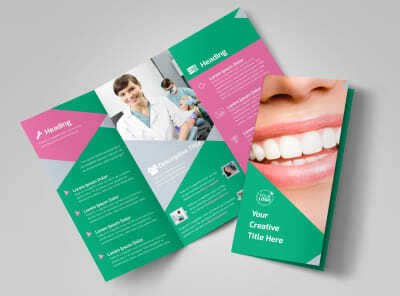 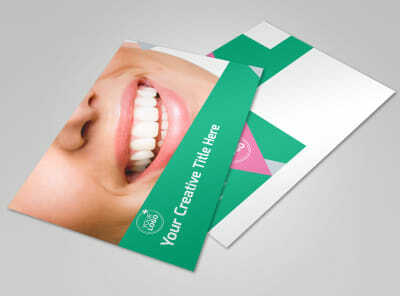 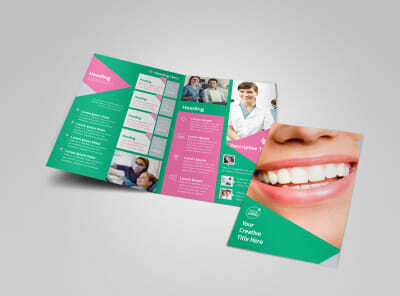 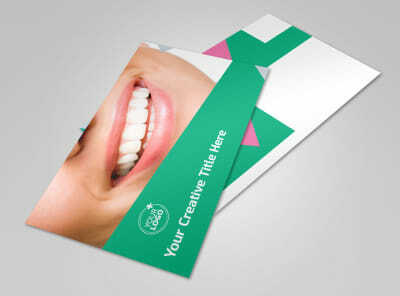 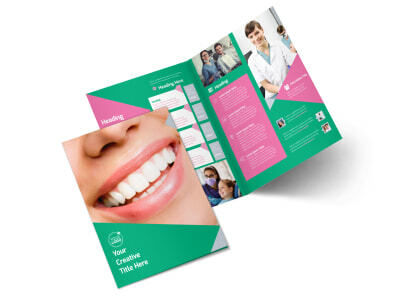 Customize our Dental Surgery Center Flyer Template and more! 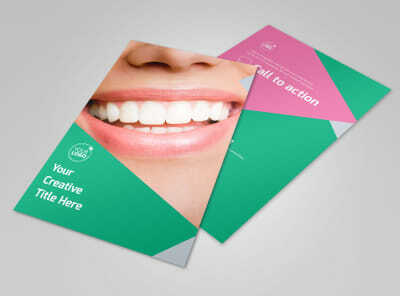 Let patients in need of surgical dental procedures learn more about what you offer with dental surgery center flyers. Use custom text to detail your expertise, training, credentials, and certifications, and add photos, images, or artwork to draw attention to your message. 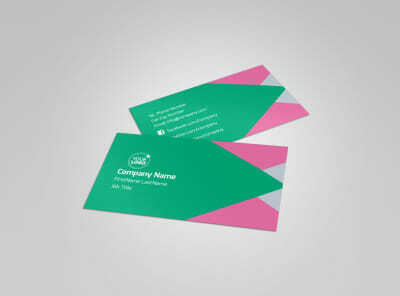 Begin the design process with a few clicks of your mouse now.